INJECTION MOLDED CYLINDRICAL LENS - Injection molding a cylindrical lens helps refine optics and minimize distortion that can occur subtly in thermo formed cylindrical lenses. 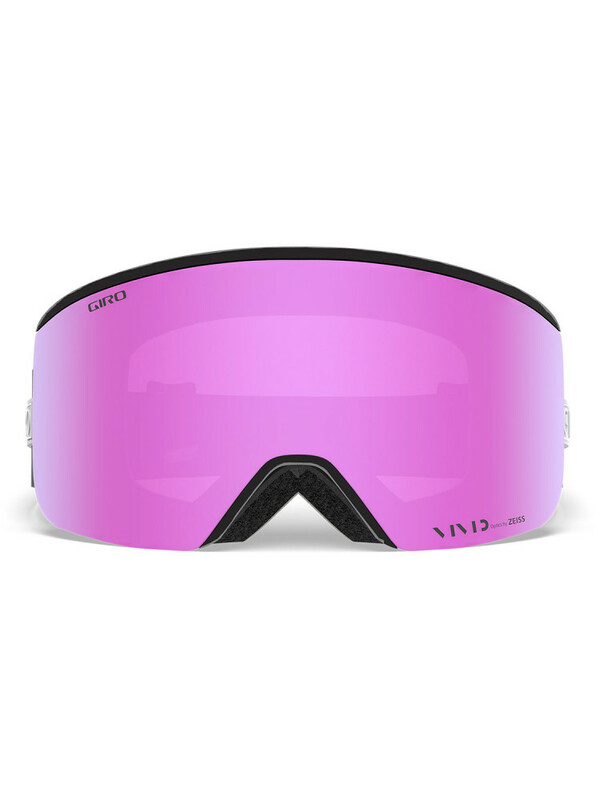 We offer a full range of performance-engineered lens tints and mirror coatings that help to enhance your vision and every lens is protected by a durable hard coating that resists scratches. 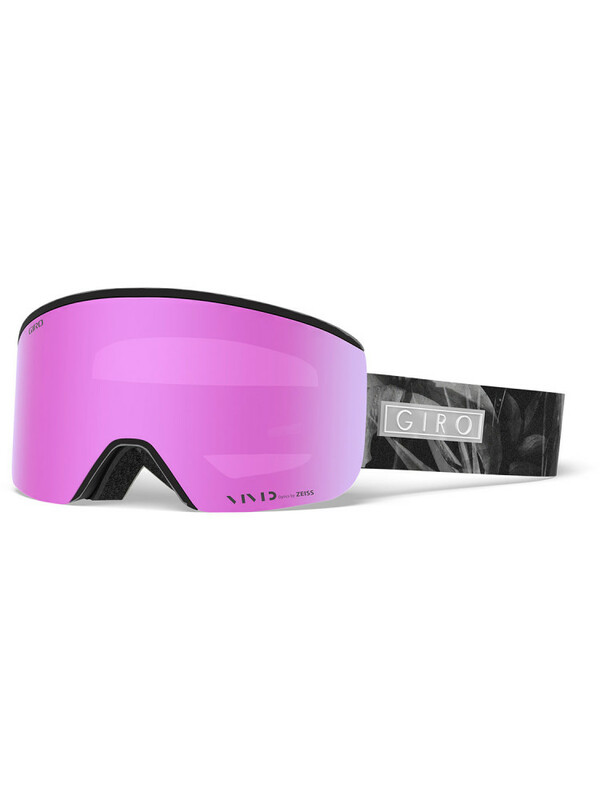 ANTI-FOG COATING - Every Giro goggle lens features our anti-fog coating to keep your vision and riding experience on point. TRIPLE FACE FOAM - Triple Face Foam is a three part system that gives you a plush contact layer against your face, a super soft middle layer that allows maximum contour, and a durable back layer that adheres to the goggle frame. 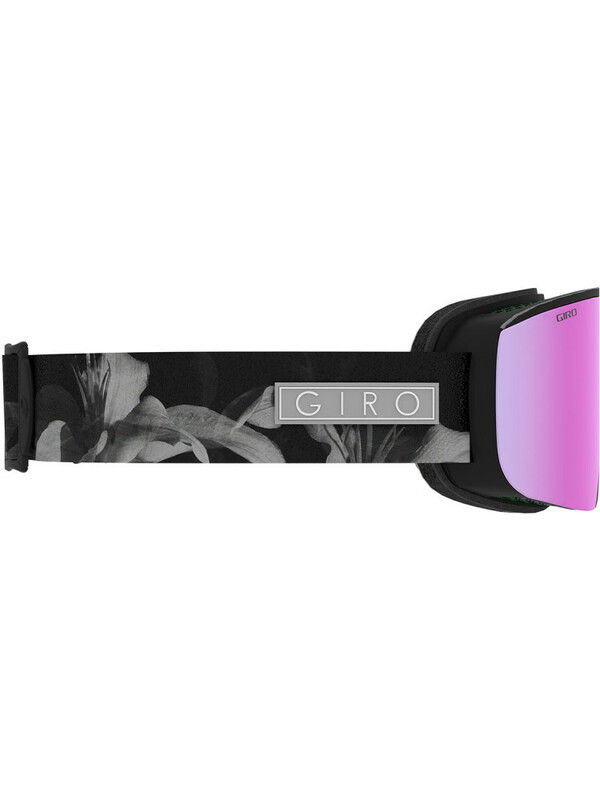 EXPANSION VIEW (EXV) - Perfected at Giro's test lab in Scotts Valley, California, this groundbreaking new frame design serves up unparalleled peripheral vision. 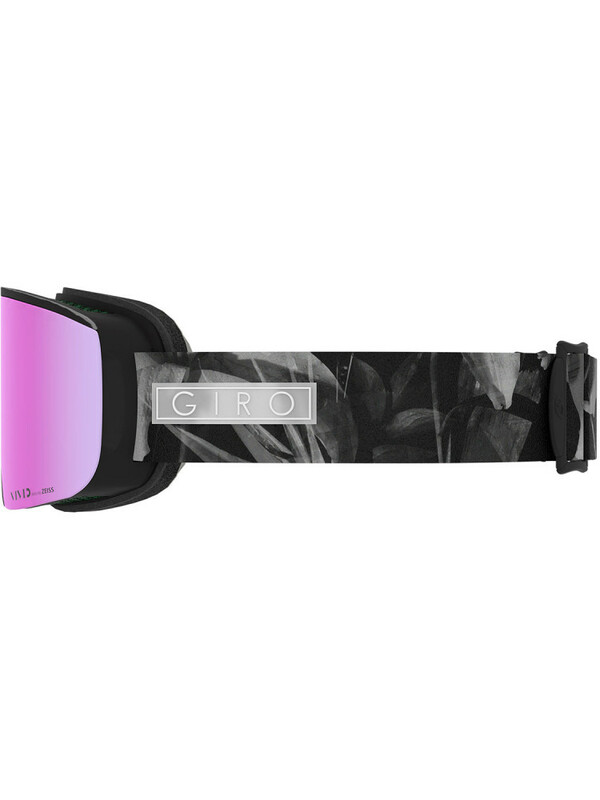 We started with a helmet-compatible goggle, and then shaved down the frame rim and added frameless zones to optimize a massive spherical lens focused on the best possible peripheral vision in a goggle.